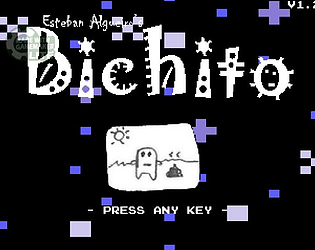 Hatch one of the different eggs to start raising your own Bichito! How you take care of it will affect its afterlife! Hi! Is it totally necessary to run FES in Unity version 2017.1.1? I'm trying to make it run on 2017.3.1f1 and I get this error: "Input Axis P1_VERTICAL is not setup". I made this game back in 2013, using GameMaker. It was really fun and rewarding back then. Thanks to some sort of web time machine I managed to get it back from the old YoYoGames community. Give it a try!